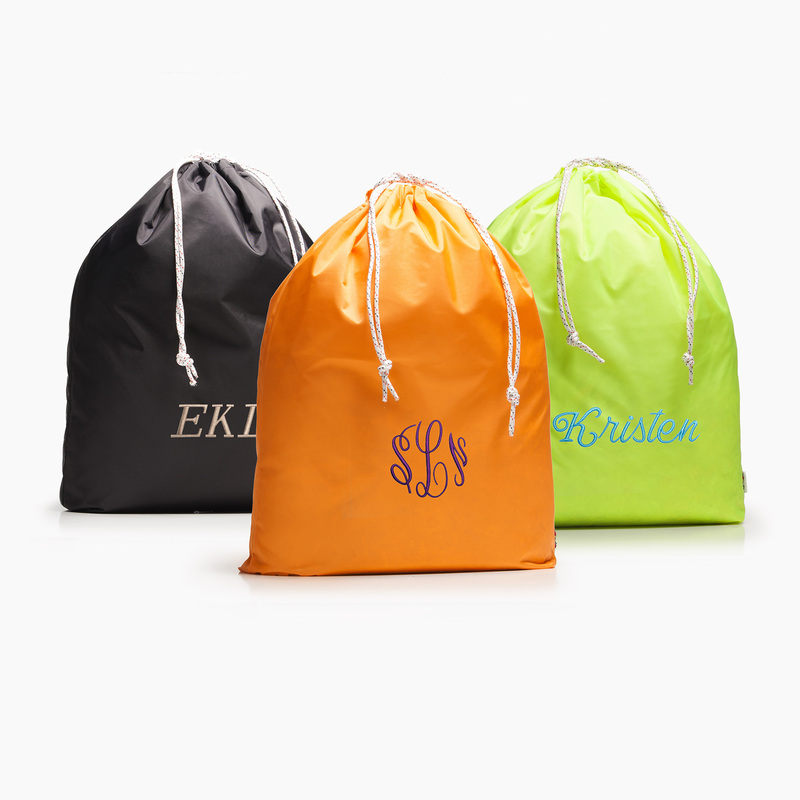 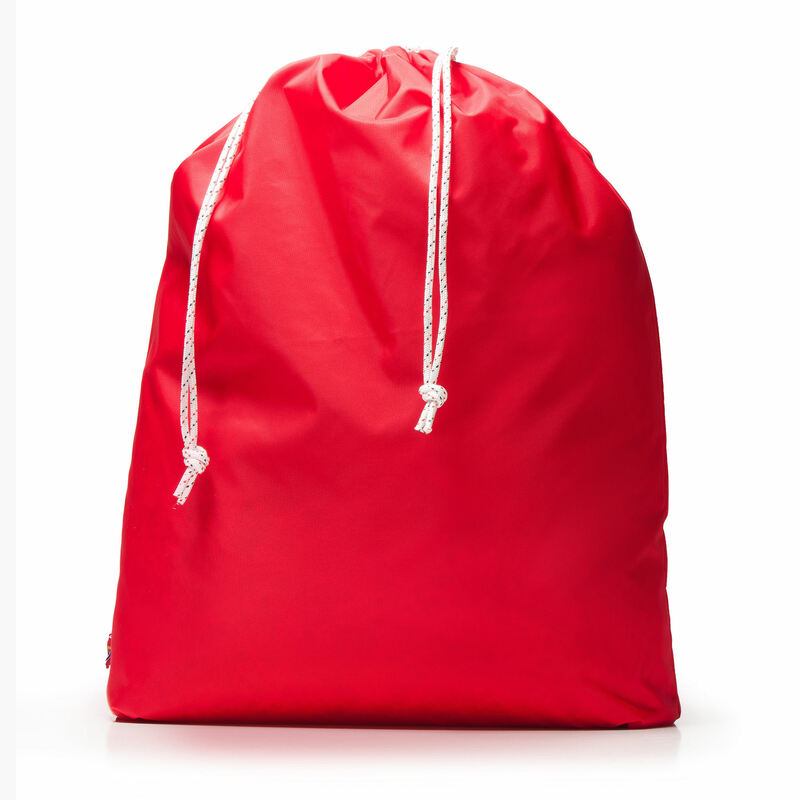 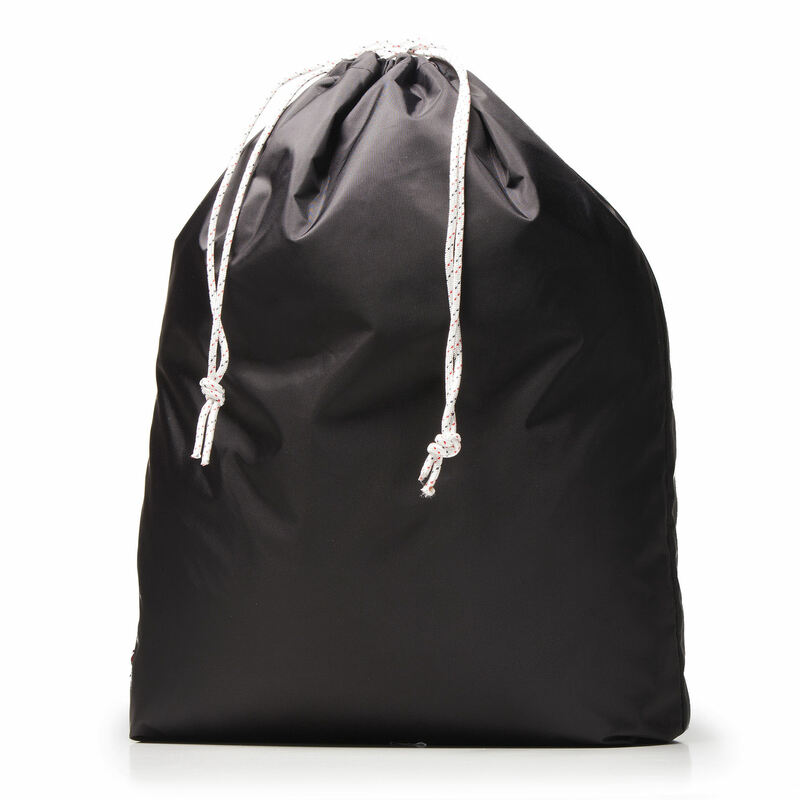 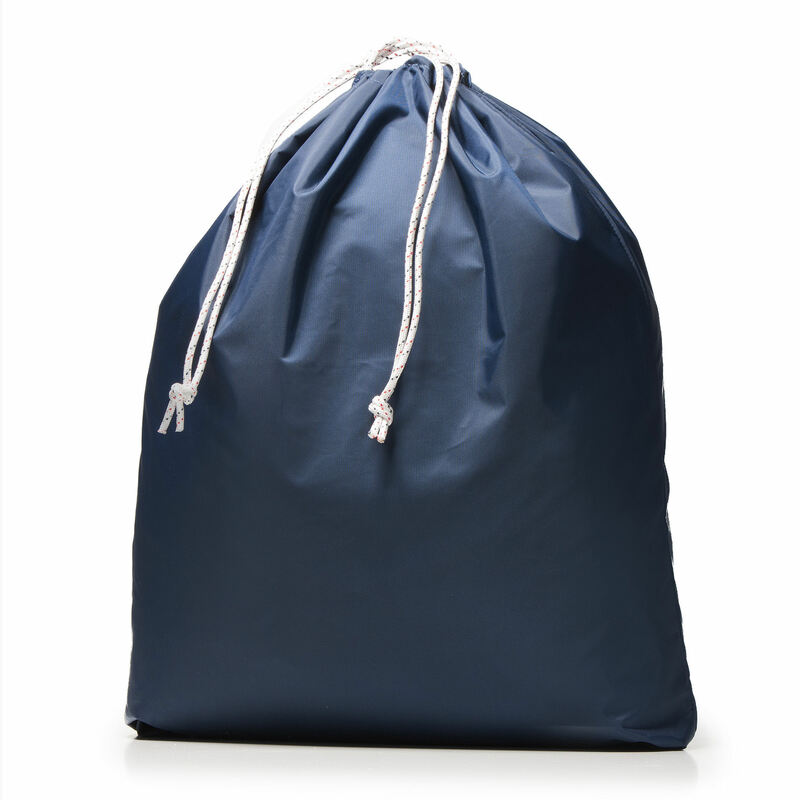 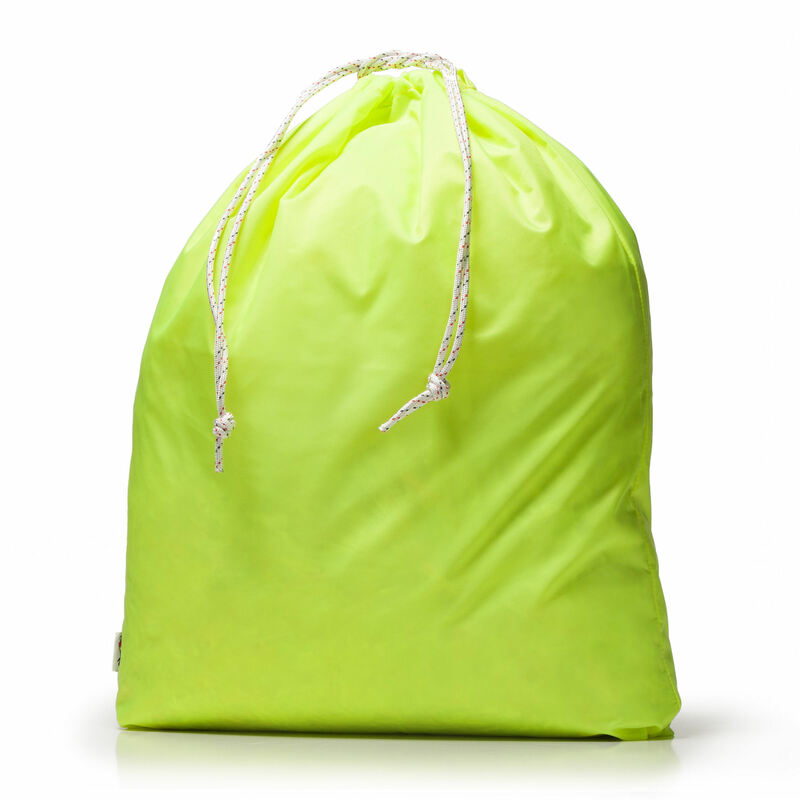 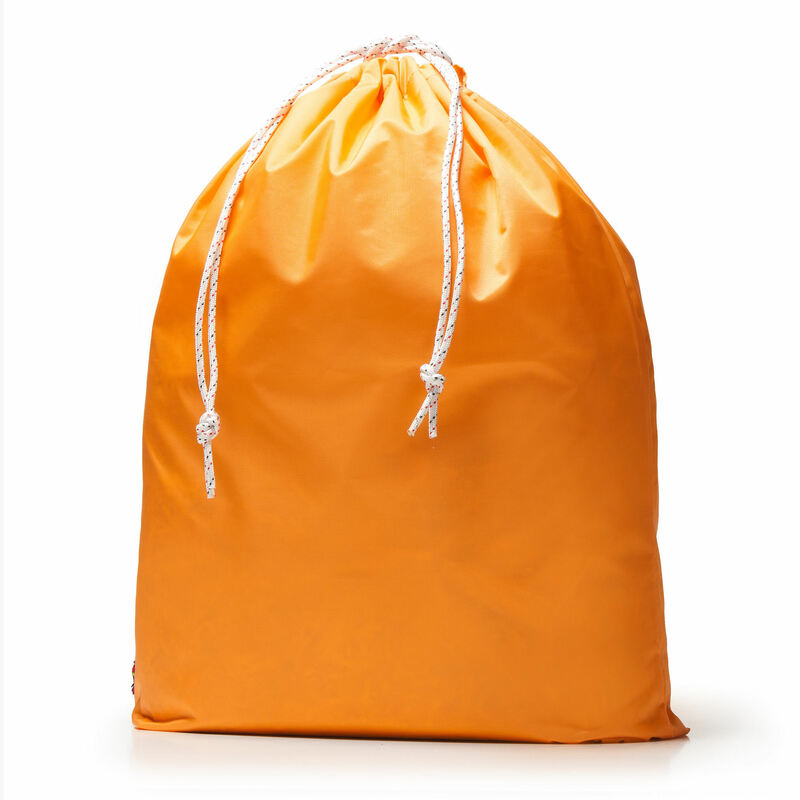 Lots of uses for this pillow case size bag; everything from dirty laundry to general storage bag for camping, boating, or sports equipment. 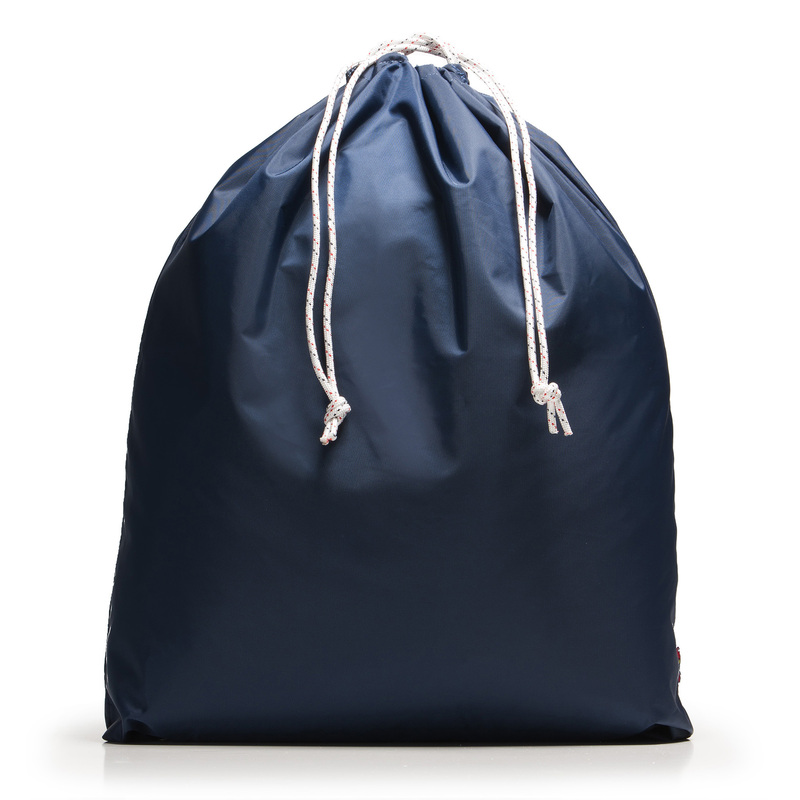 Double yacht cord cinching allows you to easily open and close while providing a convenient method to carry or hang-up. 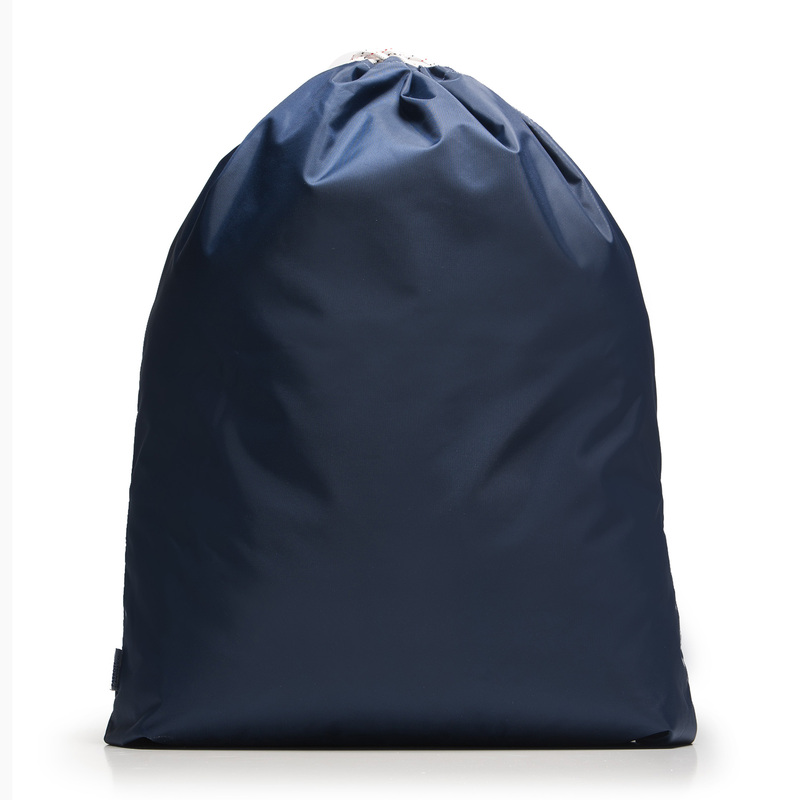 Easily folds up for storage or travel when not in use.